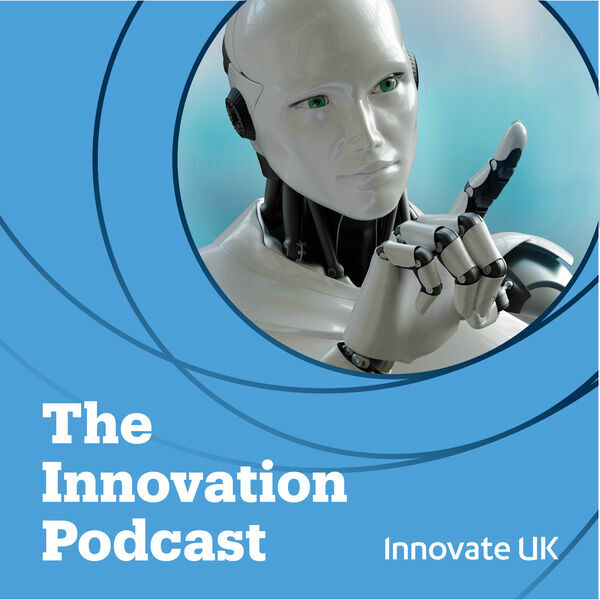 A podcast about innovation, and how it can solve the challenges we face in our day-to-day lives. From looking at how medicines are made, to how we can reduce range anxiety by helping electric cars go further, we dive straight into the issues that matter in the world of technology & science. If you're interested in tech or innovation, or if you're a business that's looking to grow and wants to find out what's out there, then this is definitely the podcast for you!